You are here today because of a series of events or circumstances. You made conscious and unconscious decisions that have helped you arrive to where you are, right now. You have likely had to work hard, make personal sacrifices, take a few risks, endure some challenging times. But you arrived here for a reason. You likely ascribe to certain “rules of success” that many of us have learned to play along the road of life. Show up. Work hard. Do your best. Be a team player. These rules have worked for you thus far. But do you ever find yourself wondering: What’s next? It’s common that high achievers reach the state where they have these thoughts and ask these questions. It’s normal (and beneficial) to stop and ask yourself, “Now what?” after achieving a major goal or arriving at a certain stage. You have figured out how to get to this point. But how do you get the skills, knowledge and tools to access your potential to go even further? Often, successful people find themselves at a stage in their lives where they wonder what’s next. They feel stuck, unclear of what direction to take, how to achieve the next level. That’s where coaching can make a difference. 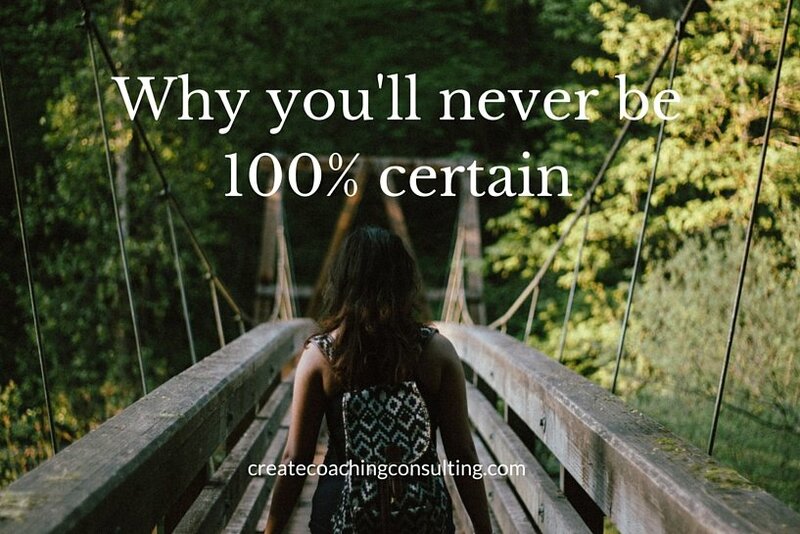 Coaching offers people a way to explore possibilities about what they want to create in their lives. 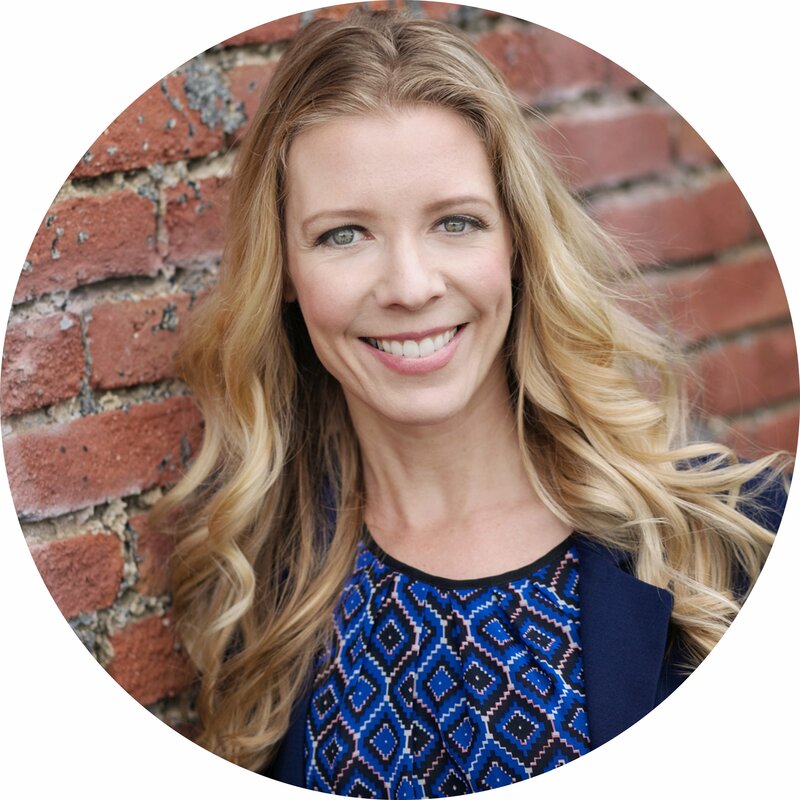 Coaching with a certified professional helps clients move through stages of identifying, planning, and achieving goals that they may have never dreamed possible on their own. 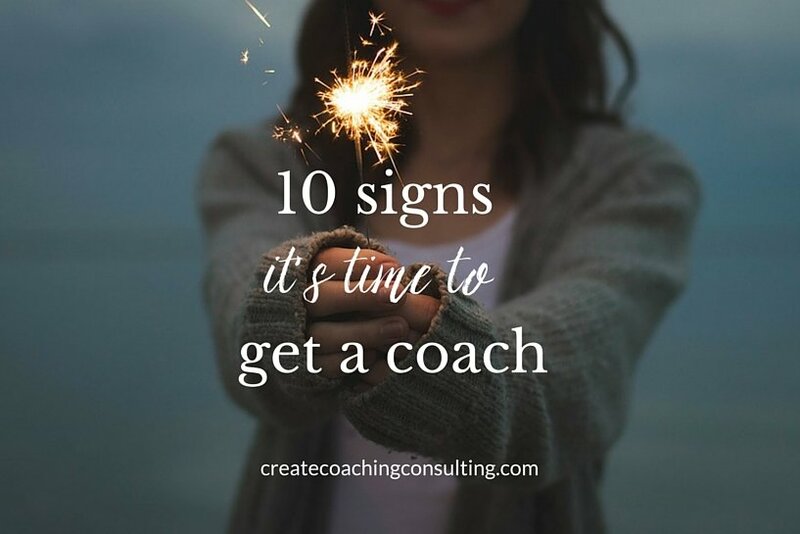 Working with a coach gives you tangible tools and resources, but also gives you the time, space, and conditions for you to be open to to the opportunities in your life, listen to your intuition, and make the best choices you can to support your life. Many coaching clients experience a lot of growth in a short period of time. (Having been a client, I can attest to this fact!) Knowing you have a dedicated sounding board, resource provider, and accountability partner can result in you achieving more at a faster rate than what you thought possible. Coaching can do wonders for people who are ready to further explore their potential. However, coaching is not always right for everyone. 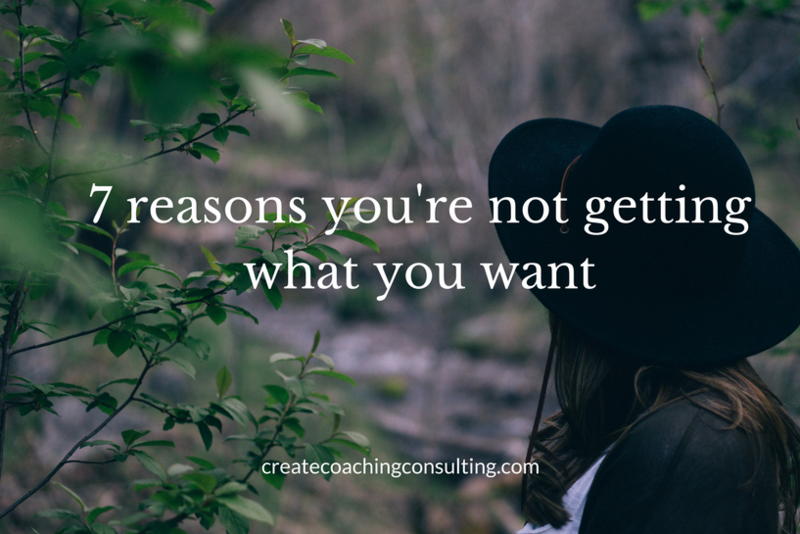 Sometimes coaching may be a great option for you, but it’s not the right time for myriad reasons. How do you know if coaching is right for you at this time in your life? You are ready to go further. Whether you feel you have hit a wall or not, you are a interested in going further. People who are driven, invested in their growth, and want to experience more of something in their lives are excellent candidates for coaching because the have the desire to make change. Your focus is where you want to go, not where you have been. Coaching is for people who are focused on the future. Coaching clients have a desire to look forward and plan ahead, as opposed to diving deep into what has happened in the past and healing old wounds. While we might touch on the past in relation to your current goals, coaching is more about getting you to where you want to be, regardless of where you have been. You are willing to put in the work. Coaching is work. Most of the time, coaching feels positive, uplifting, and inspiring. But true growth can also be painful. Like anything of value, it requires going through the pain to get to the other side of it. If you are willing to stay with it, you will make greater progress than you even imagined. You are ready to make a commitment to change. Coaching doesn’t work unless you do. Working with a certified professional coach who has been through a professional training program is key. But the tools, training, and and exercises will not work unless you do. You must be invested in the growth process to see real results at the end. You want to feel more empowered. You can take all the courses and read all the self-help books in the world. Until you are at a place where you believe in you, can set your own goals and hold yourself accountable, the mountains won’t move. But when you realize that you have the power to move them, the world becomes your oyster. You’re tired of people giving you advice and telling you what to do. This may come as a surprise, but real coaching is not advice. If you want someone to do the work for you, or tell you what to do, you can most likely find that in family and friends. Coaching is not about telling you what to do. It’s about getting clear within yourself about what you want in your life, and taking the steps to create that, on your terms. You want more than a cookie cutter approach to life. You want someone who understands you as an individual. Coaching is personalized. It’s not one size fits all. As a client, you have unique wants, needs and goals. While there are tools and resources that can be shared with any and every client, there is no exact same path for everyone. Your path is unique to you. You are willing to trust the process. If you are not familiar with coaching, it may feel new-agey or like a leap of faith. But studies on professional coaching show that coaching can increase productivity, build self-confidence, provide clarity, and result in commitment to measurable actions. Coaching has quantifiable results in many aspects of life. You are ready and willing to create the space for the new, while managing the existing. Coaching is meant to fit in with your life. We plan for your growth, look at where you are now, and build a bridge with your entire life in mind. This is not something where you jump off a cliff and forget about the rest of your life. We keep the big picture in mind. You don’t want a feel-good pill. You want lasting results. The growth and progress you make, the techniques and practices you learn, you can apply and use in any situation moving forward. I’ll bet you even have a different mindset after coaching! If this sounds like you, coaching could be a great fit for you. 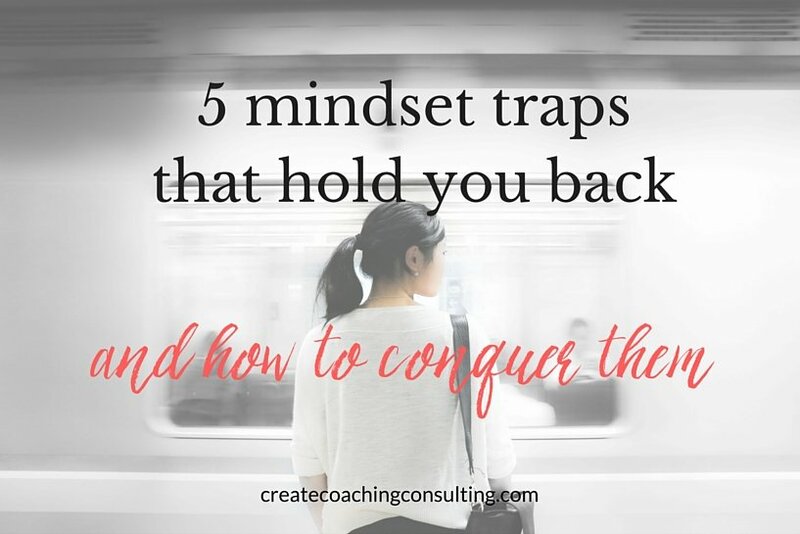 Not all coaches are a fit for all clients, but if you are spiritually conscious entrepreneurial woman who is ready to take charge of her own life, let’s chat. You can set up a free 1:1 session with me here. “What got you here won’t get you there.” That is so true! I’ve hired different coaches over the years, for different things, and each one has catapulted me forward. Powerfully. I am so thankful to coaches like you who help advance everyone else forward.